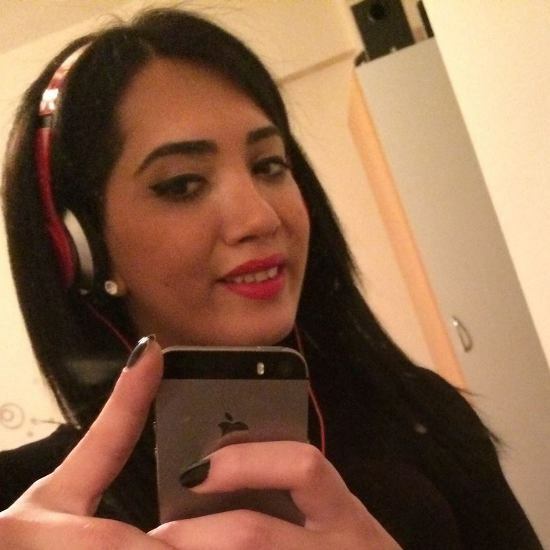 A trans woman named Eylül Cansın committed suicide in Istanbul by jumping off the Bosphorus Bridge the night before. In July, a trans boy named Okyanus Efe Ozyavuz in Izmir; in August a trans activist named Figen in Mersin and in November an Iranian gay refugee in Denizli ended their lives. Experts underline that discrimination causes serious mental health problems.